A concrete garage floor can be one of the best things for a home. It's a sturdy and reliable material and can last a lifetime if properly maintained. 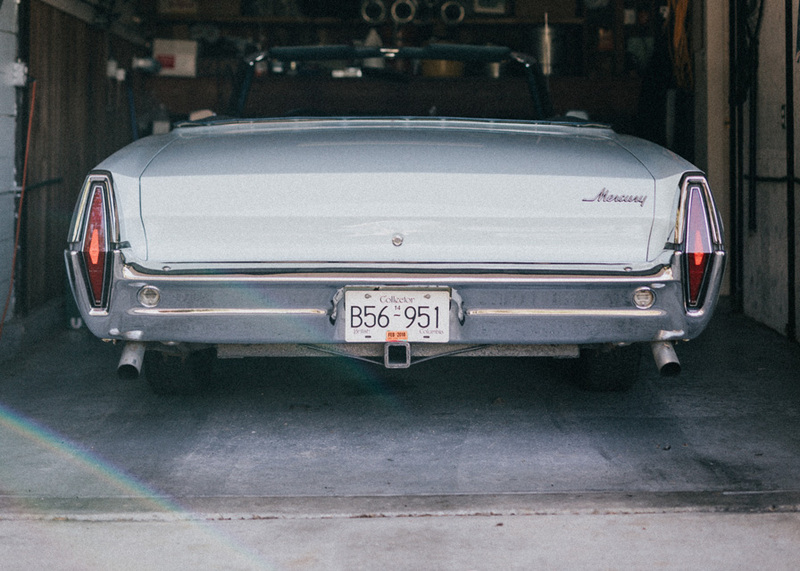 One of the easiest things you can do to preserve the life of your garage floor is to do an annual checkup for cracks. Because of changes in temperature and humidity in the cycle of seasons, concrete expands and contracts which may lead it to crack. While performing an annual check, identify any reasonably standard cracks (usually bigger than the width of a quarter) and clean the areas around them. You should then do a second pass and look for thinner hairline cracks. They could be closer to walls or drains and should not present any immediate danger, but will become a problem if left unrepaired for a while. For that reason, it is better to fix them right away. For a better repair, a flexible polyurethane resin will make sure that future movement in concrete does not cause any additional damage. This is because unlike epoxy, a flexible polyurethane resin forms a gasket that expands and contracts along with the concrete, all while remaining watertight. After identifying the cracks you want to fix and are ready with your choice of material, use a hammer and cold chisel and chip away at the length of the crack and breaking away any loose edges or excess material. This allows the repair material to better adhere to the concrete and helps prevent complications from air being trapped in the crack. For a typical garage repair, we recommend using the FLEXKIT-1300 for standard cracks, or the FLEXKIT-1350 for hairline cracks. For bridging wide gaps, the FLEXKIT-1200 can be used with silica sand as a filler. After letting the resin cure for an ample amount of time, you can scrape away any access from the top layer with a putty knife. Cracks in your concrete are inevitable, so it's a good thing to catch them quickly before they get out of control. For all your waterproofing needs or more information, you can check out our knowledge base. If you're a waterproofing contractor (or want to add waterproofing to your business) and want to repair concrete floor cracks in interior or exterior applications, take a look at our contractor center to get our products and learn more about becoming a registered Flexomeric Contractor!